Together, Annie and Mary Jo have been partners for over 10 years, with their collective experience in real estate an impressive 40 years of service to home buyers and sellers. 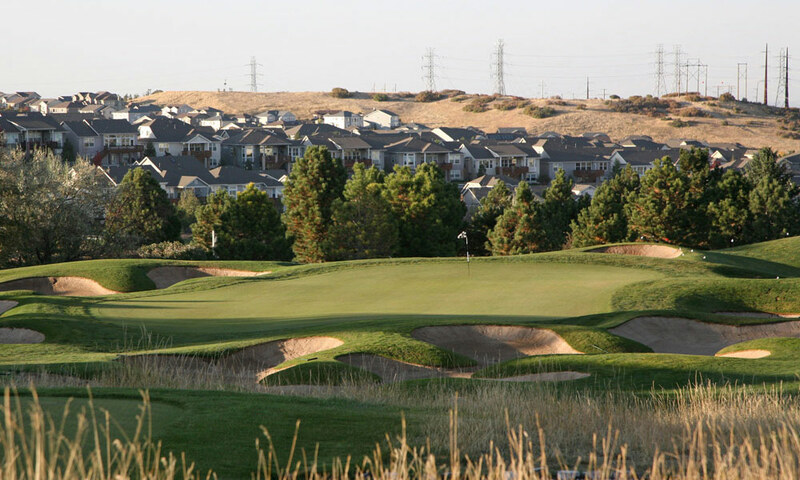 Both handle ALL types of Real Estate, including luxury homes, lot and land sales, new and existing subdivisions, and model home new construction sales. 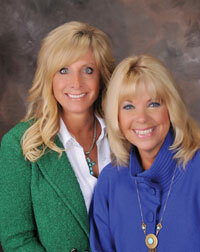 In the past five years, Annie and Mary Jo have dominated the new subdivision/model home sales market. While many people believe that a realtor is a realtor is a realtor, Annie and Mary Jo have made it their mission to know real estate, know the community and its real estate market, and know how to please their clients. It was this mission and understanding that inspired them to start the one-stop shopping concept for local real estate with the New Home Marketplace. Who really enjoys going to 10 or 12 different places for a variety of options? Few people do. Now you can find what you want in one place! In October of 2015, they moved their beautiful office to an even larger space in order to better accommodate the expanding needs of home buyers and sellers. 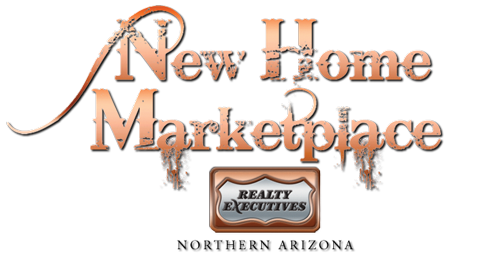 The New Home Marketplace has definitely proved successful. It is still centrally located in downtown Prescott, two doors down from the Prescott Chamber of Commerce and across the street from the famous Yavapai Courthouse Square. 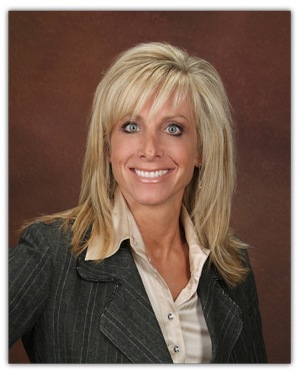 After teaching for 20 years, I have been given the wonderful opportunity to enter into the real estate industry. 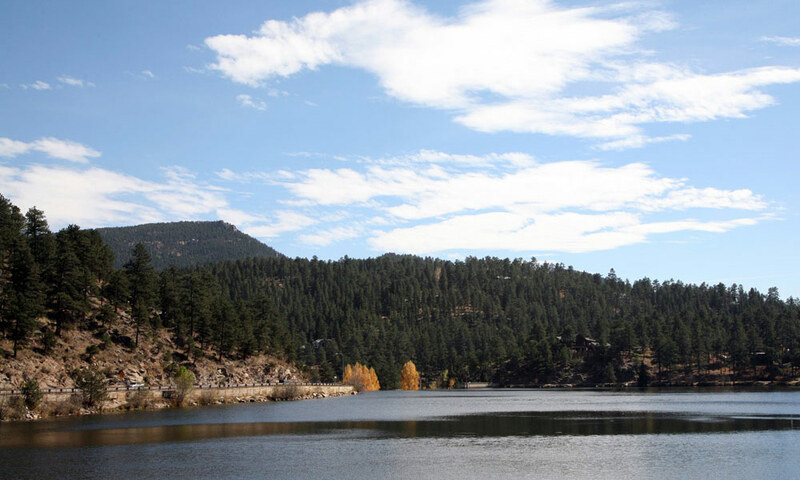 With my extensive knowledge of Prescott and its amazing residents, I feel I bring to Realty Executives a client base from many facets of our community. 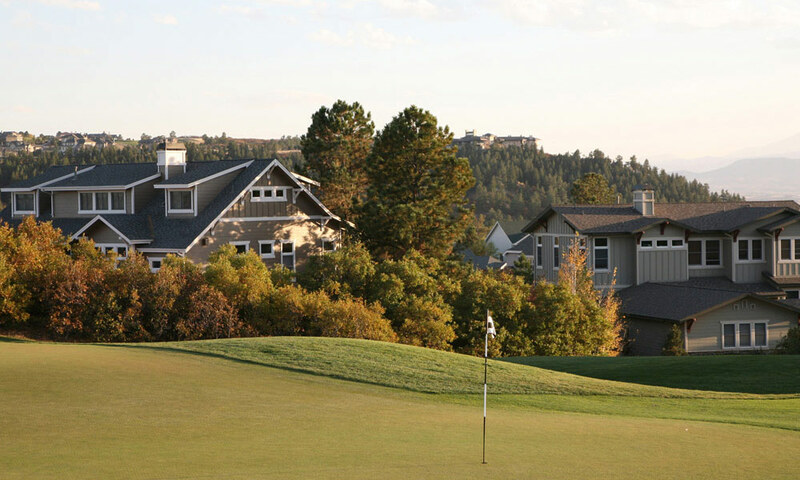 Having worked over 9 years in the profession and consistently producing sales in the multi-million dollar mark, I continue to be excited about our industry and all that Prescott has to offer. 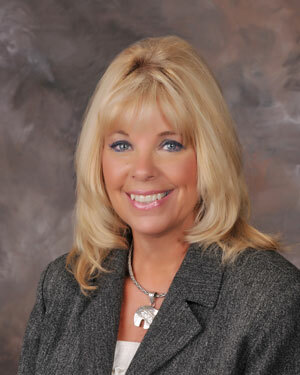 I service, buyers, sellers, subdivisions, land, relocation assistance and commercial real estate. 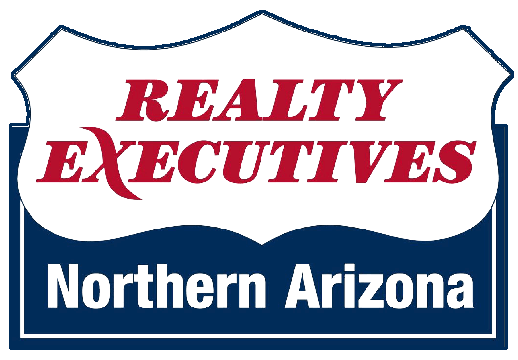 While being consistently two of the top sales performers in the Prescott area since 2009, we have made it our mission to know real estate, know the community and its Real Estate market and know how to please our clients. This mission and understanding inspired us to start the one-stop shopping concept for local Real Estate with the New Home Marketplace on Goodwin in downtown Prescott, located next to the Chamber of Commerce. ound the world. It drives us, inspires us and motivates us to achieve new levels of success.